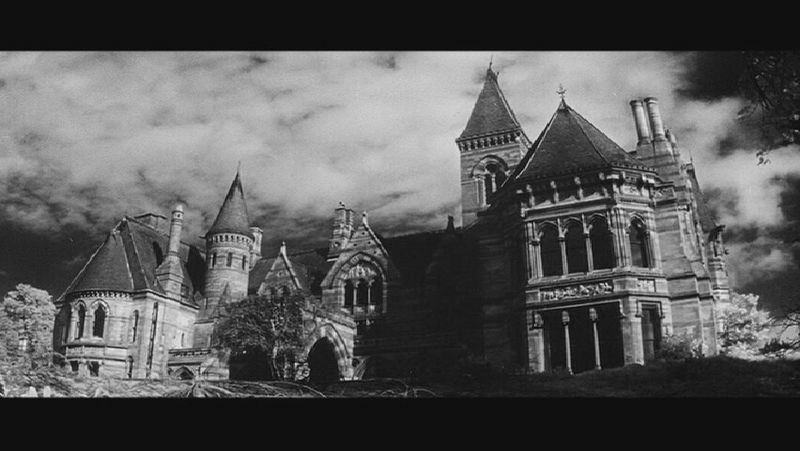 In honor of the best holiday ever (Halloween, obviously), I’m sharing my reviews of 6 classic horror novels: The Haunting of Hill House by Shirley Jackson, Terrifying Tales by Edgar Allan Poe, Frankenstein by Mary Shelley, The Picture of Dorian Gray by Oscar Wilde, The Great God Pan by Arthur Machen, and Ghost Stories of An Antiquary by M.R. James. My reviews of the individual titles are below. True haunted house horror that doesn’t rely on gimmicky bumps in the night. 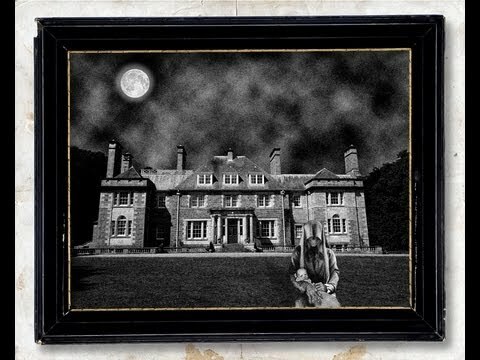 Many of the scares come from within a series of intangibles; the questionable history of the house, the unusual and unsettled minds of those who show up. Most of all, and what best sets the story, is Jackson’s unique command of prose, which makes otherwise unlikeable characters sympathetic, and sets every seen on edge, while also giving it dimension. Real horror at its finest. 5 stars. 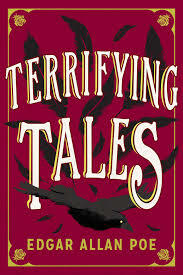 This is a great collection of stories from Poe, each showcasing his varied talents in storytelling. While I typically prefer his stories which more of a horror-bent (Telltale Heart, Pit and the Pendulum), his gift to literature is the strong ability to get inside your head, both with his writing style and with his love of description. Was great to revisit stories I already knew, and discover some new to me. 5 stars. I have to say… I read this book as a kid, forgot about it, and then subsequently allowed popular culture to drive my impression of this old tale. The truth is, the pop culture version is far less interesting. THIS is compelling literature. A classic. Unlike the tropes in the typical Frankenstein movies out there, this is a true horror story, from beginning to end. Chilling. Horrifying. This is what horror is supposed to be. I only wish I’d revisited this sooner. 5 stars. I have a love/hate relationship with Wilde’s writing. It is some of the most lush, dimensional, colorful prose I’ve ever had the pleasure of reading, while also being, at times, a painful slog. His observations on society and humanity, as seen through the eyes of his characters, are fascinating and well-fleshed. Harry, in particular, makes so many interesting, thought-provoking observations (if not entirely self-indulgent), that you could write a book about him alone. My one complaint about this book is the very element I also loved about it; it is roughly a third too long, and some of the meatier themes are buried in pages and pages of description that add minimal to the story, bordering on purple prose. 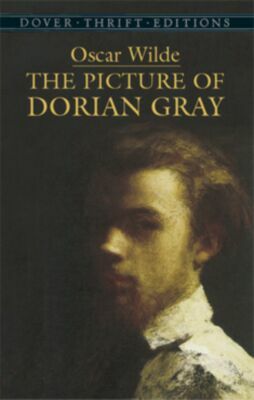 That said, there are few stories, then or now, that could hold a candle to the thematic masterpiece of The Picture of Dorian Gray. 4 stars. I can no doubt see how this disturbing short tale inspired many a horror writer, including Lovecraft. From the composition of the story, to the shocking ending, the only fault I can find in this tale is that I wish it had been longer. Will definitely read more from Machen. 5 stars. I am a sucker for a good ghost story… especially one which comes in the wrappings of a 19th century British scholar and the assertion the tales are real events he’s come across in his studies. I loved all the stories, but The Mezzotint stayed with me the longest. I’ve even gone as far as to research the print. 5 stars. It’s my favorite time of year: Fall. Samhain. SCARY MOVIES AND BOOKS. 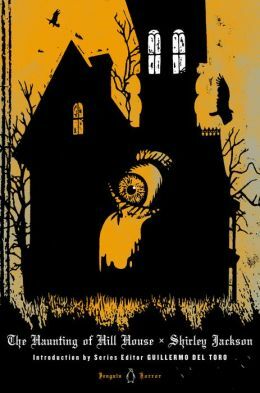 In honor of all things creepy, I’m counting down my thirteen favorite horror stories, listed by category. Feel free to add your own in the comments! 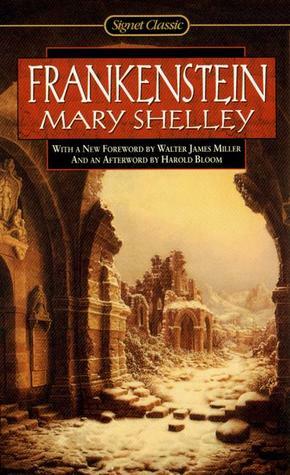 Forget everything you know about the spinoffs and mishmashes of Frankenstein. Shelley’s original is absolutely horrifying. 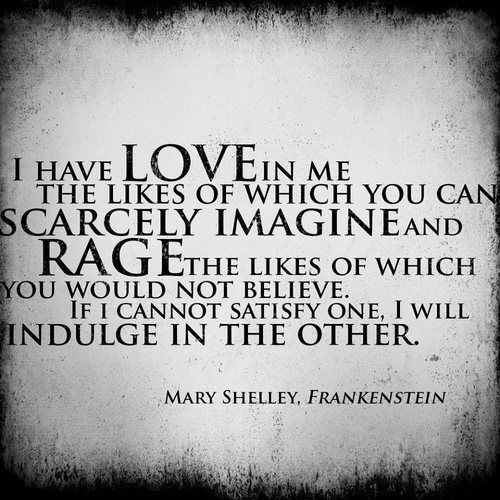 Frankenstein’s monster becomes the embodiment of fear, revenge, intent to take everything from his creator. 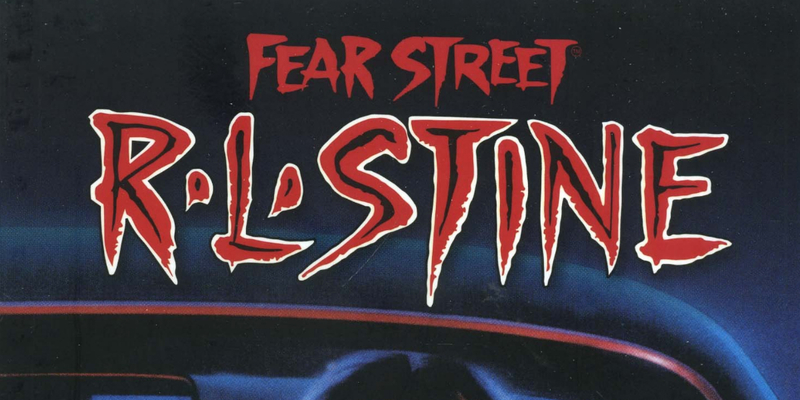 By the time I was in middle school I’d graduated to Stephen King, but before that, I DEVOURED all the Fear Street books, and anything by Christopher Pike (who, by comparison, was just a little bit dicier, and I was all about dicey). I was a few years too old for the Goosebumps books, but my sister read them. Runner Up: Some of those Choose Your Own Adventures got pretty real, y’all. The story goes, King wrote this for his young daughter who thought his other books were too scary for her. The result is something that is half-fantasy and half-absolutely terrifying. 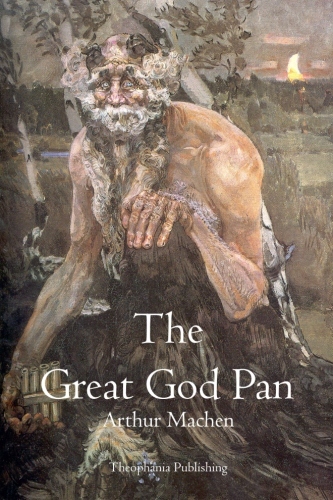 It may have been written for his daughter, but the undercurrent of evil running through this story has stayed with me all these years, and remains one of my favorite books of his. Runner Up: The Silmarillion. Arguably not horror, but some of those stories really mess with your head. So, I find it really interesting (and maybe unfair) that Stephen King’s son has a talent for spinning a scary yarn as well. Even more surprising is that he is FAN-EFFING-TASTIC at it. He writes unlikeable characters and makes them sympathetic and relatable, and heroes you’ll be thinking about for months. But he also craps all over them. My kind of author. In fact, the hardest part of this post was trying to decide which of his books to pick for this category. 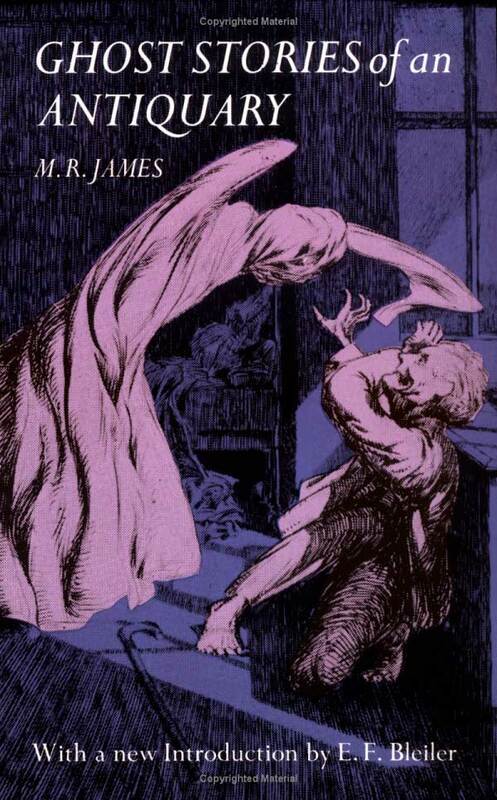 The Mezzotint is one of a handful of short stories in Ghost Stories of an Antiquary by MR James. Touted as the non-fiction of an antiquary, all the stories within the collection are unique, but none so much as The Mezzotint, which involves a picture that, shall we say, changes each time you look at it. Not in good ways, either. Runner Up: Beloved by Toni Morrison. This one deserves its own category, honestly. This series changed my life, both as a writer, and as a reader. Anne’s mythologies around her witches are rich and carefully woven, bringing forth a contemporary family of witches you secretly wish you were related to. 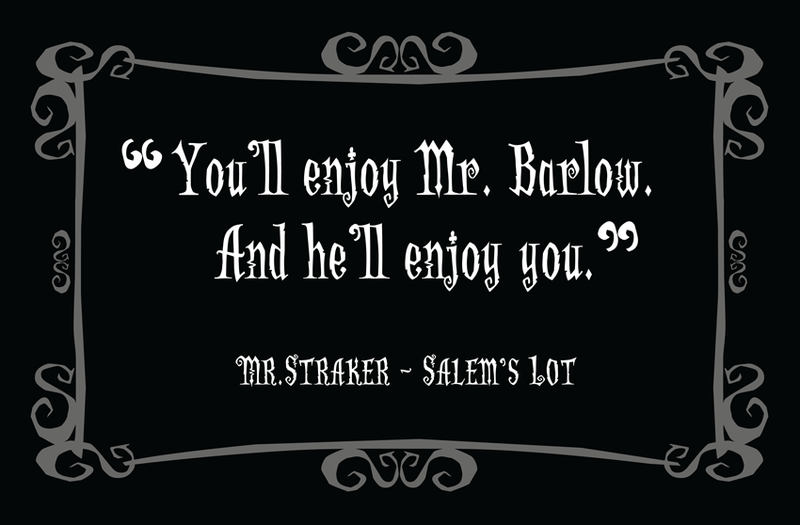 But with a tantalizing past, and a family ghost that is not the protector he claims, it’s not all fun and spells. 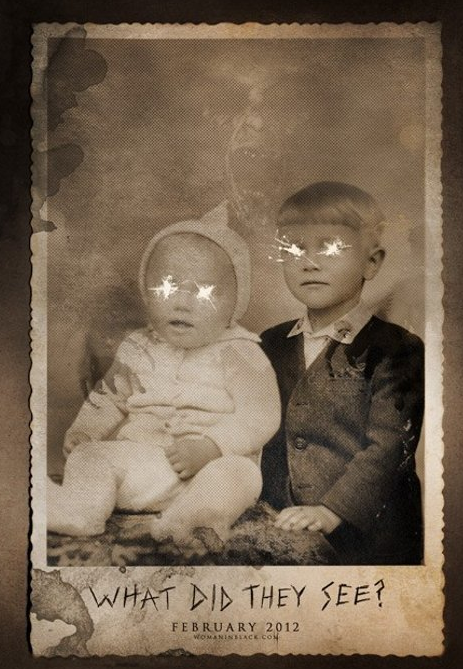 If you’re not familiar with these, Riggs came across a collection of ridiculously creepy old photos, and spun a story around them about “peculiar” (read: supernatural) children under the protection of time loops and powerful female avian shifters. The stories and approach are unique, riveting, and just so different from anything else out there. And despite being for children, there’s no shortage of scary. Rice has a gift of language (another family with talent running rampant), and storytelling. 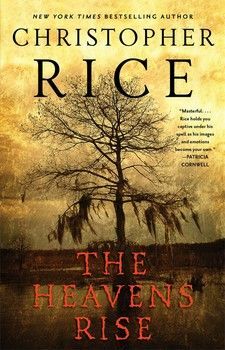 Together, this makes for compelling work in any genre he operates in, but his first supernatural book, The Heavens Rise, was a damned masterpiece. Equal parts terrifying, gothic, lyrical, and devastating, this book has stayed with me since I read it. 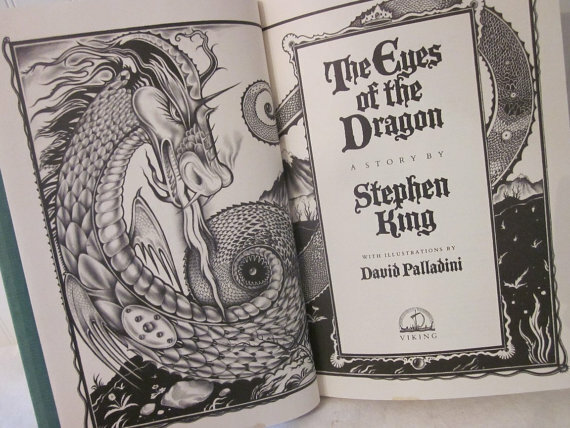 This is not even in my top 10 of my favorite King novels, but it shows the power of the storytelling and imagery here that I did not sleep for days. No exaggeration. These are not sparkly vampires. They are not moody, or interesting. They’re unrepentant killers, they’ve done this before, and escape is looking like less of an option. Oy. Runner Up: It by Stephen King. In fact, this one might even be tied, because, clowns. I think the most interesting thing about Jackson’s story is that it isn’t overtly scary. Everything that happens is subtle.. from the nuances of the house, to the slow decline of the inhabitants. The ending feels tragic, and inevitable. Her beautiful use of storytelling and language brings this one home for me, and you don’t even realize until after you’ve put it down what she’s done. 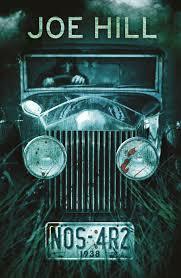 Runner Up: The Shining by Stephen King. Strange category, I know. But there are books you won’t find in any horror category that are terrifying, nonetheless. Rebecca is one of those books. The mood throughout the book never allows you to put your guard down. Every word keeps you dangling. As with Shirley Jackson, du Maurier plays on subtleties to the extent you don’t realize you’ve arrived until you’re there. Runner Up: Jane Eyre by Charlotte Bronte. (In another category, such as classic romance, this would actually win for me). Dude. We all know this level of raw savagery exists in all of us. Its at the core of our species. And, in the right circumstances, it may be forced to the surface. A whole ‘notha level of horror exists when it plays out among children. Just give him the damn conch already! My very first horror books were the Fear Street books, and Christopher Pike. 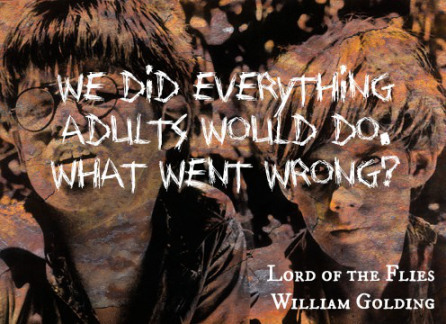 But those were aimed at teenagers. My mother was a huge King fan and had a stack of his paperbacks. She was a fantastic storyteller, my mom, and would often tell me about the books, leaving me more and more curious. But could I handle that level of scary? 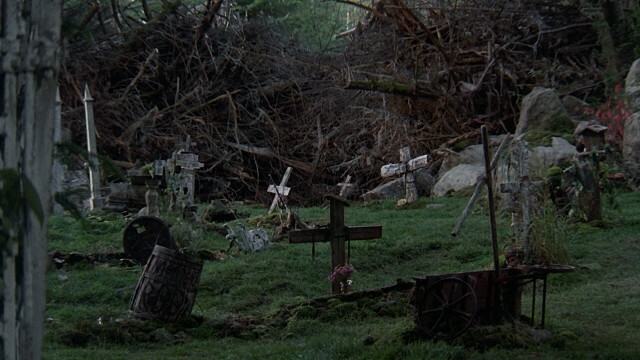 I picked up Pet Sematary and my entire life changed. I was horrified, and addicted all at once. When I finished all her King books, I moved on to John Saul, Dean Koontz, and Peter Straub. I’ve had a love affair with horror ever since. Sound off in the comments with your own favorites!